Letterpress birthday card in turquoise. Funny, punny cute card. 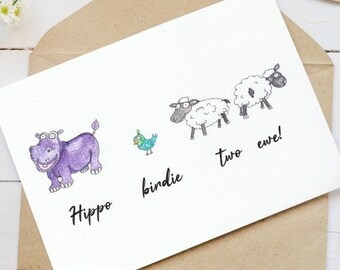 'Hippo Birdy Two Ewes' - quirky fun animal card. 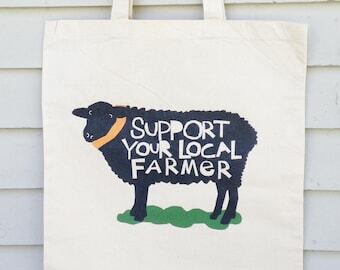 Bird, Hippopotamus, Sheep. Cocktail Birthday Card “Happy Birthday"
Starfish Card. Single card or 4 card set. Pink Starfish. Blank Card. Nautical Card. Coastal Card.